The Greenwood Public Library began in a loaned trailer in 1978. Ten years later, under the directorship of June Bostick, the Mill Street location was completed as a permanent home to a growing collection. By 1998, the library had grown so large that an addition was required. The addition was completed under the leadership of previous director Pat Brown. By 2012, it was time for another expansion. Greenwood Library had outgrown it’s current accommodations and was in desperate need of more space. Operating under the leadership of Pat Brown, a brand new building of over 10,000 square feet was erected with the help of Sussex County, the Friends of Greenwood Library, and the Town of Greenwood. Today, under the new director Christina Poe, the Library is home to over 35,000 books, magazines, movies, with access both in-state and out-of-state to many more! To enrich the quality of life for our community by providing free access to ideas, information and materials and to guide research, education and entertainment in a safe and welcoming environment. There are a variety of ways you can help and support Greenwood Public Library. One way would be to attend events and support the Friends of Greenwood Library. 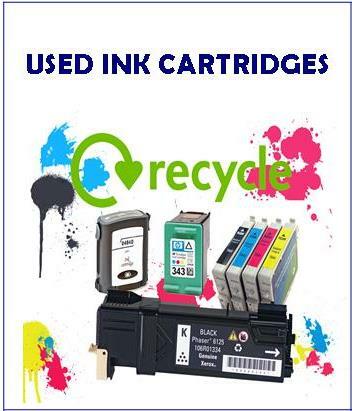 Ink Cartridges: Donate your used ink cartridges to the Library. 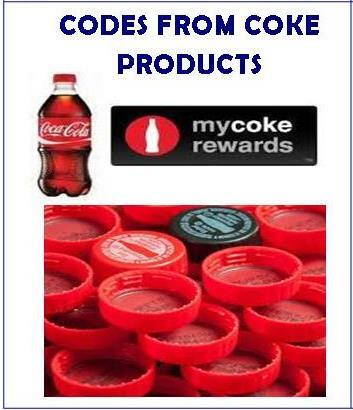 Coke Rewards: Donate your bottle caps and other various Coke codes to the Library. 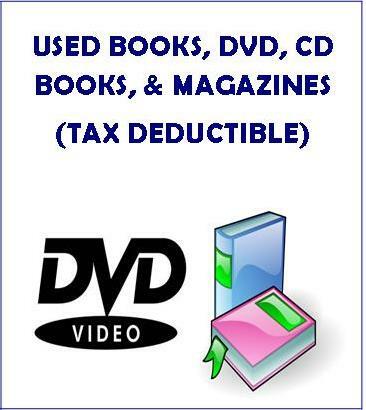 Donations of Books, Magazines, DVDs, CDs, and other materials. We do not accept VHS, cassettes, or books on cassette. 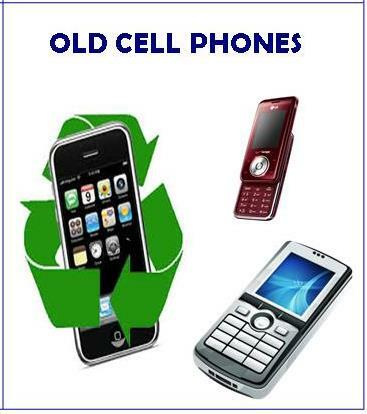 Have an old cell phone laying around the house? Bring it in, we’ll dispose of it for you! Renew books or place a hold? Borrow books for a book club?